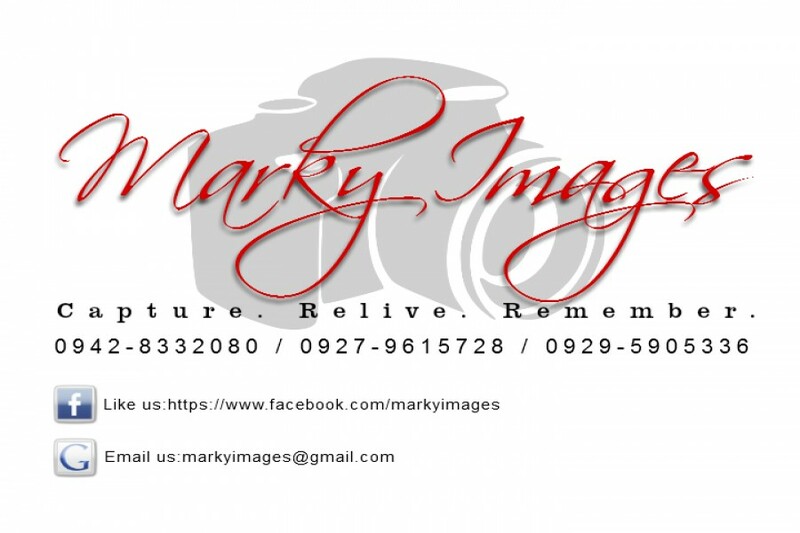 We cater photography and videography to all types of events at very reasonable & affordable prices. You ask WE DELIVER. Our aim is to capture your most important/special moments, help you relive every single one of them even as time passes and make you remember every detail but in a more cost effective, budget friendly, and more flexible packages we can offer.